I’m going to be very honest. I used to be one of those people who thought homeschooling was weird and detrimental to kids. 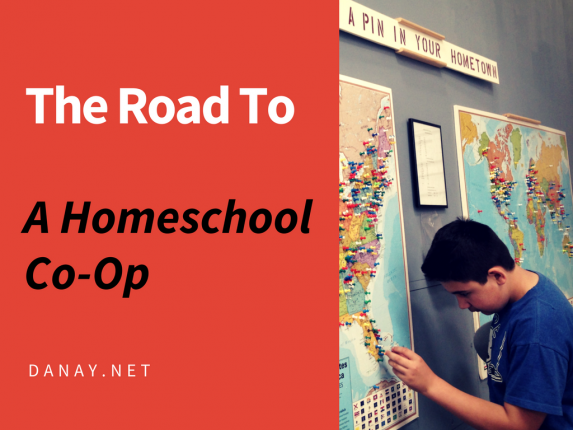 Then I educated myself and discovered homeschooling in a co-op.